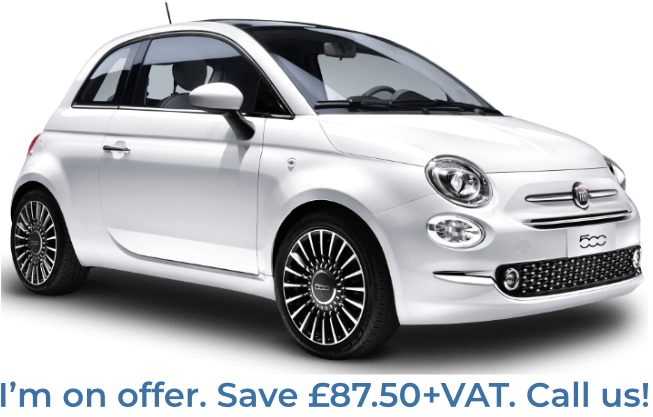 Are you looking for long term hire cars to meet you day to day requirements? 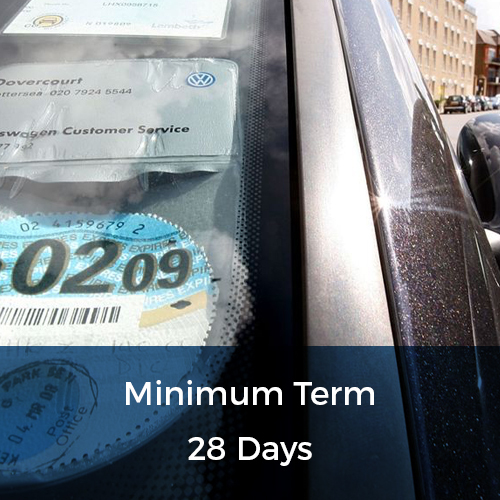 At flexed.co.uk, we offer our clients flexible long term car rentals at prices they can afford. We realise that the ever changing demands of working life mean that drivers across the whole of the country need to have flexibility when it comes to the cars they use. 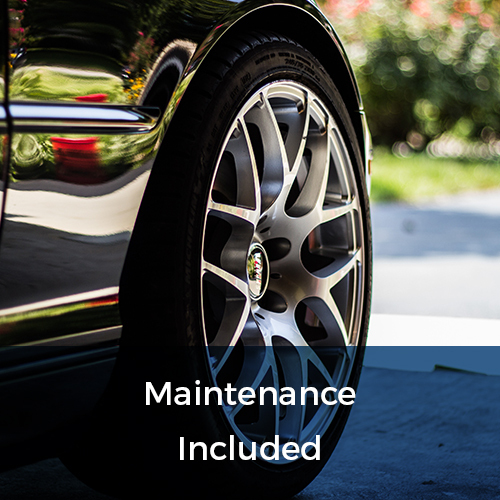 With a long term rental car service which offers leases of 28 days, 3 months, 6 months and 12 months, we cater to a wide range of demands, ensuring our clients get the quality car they need for the period they require. Our service is simple and effective, giving our clients exactly what they need. We won’t hit you with hidden costs to ramp the price up, and we won’t tie you into undesirable long term contracts which see you paying to rent a car you no longer need. We put our clients first, offering them long term car rental solutions at the very best value. Our long term car rentals don’t simply supply you with the car you require. 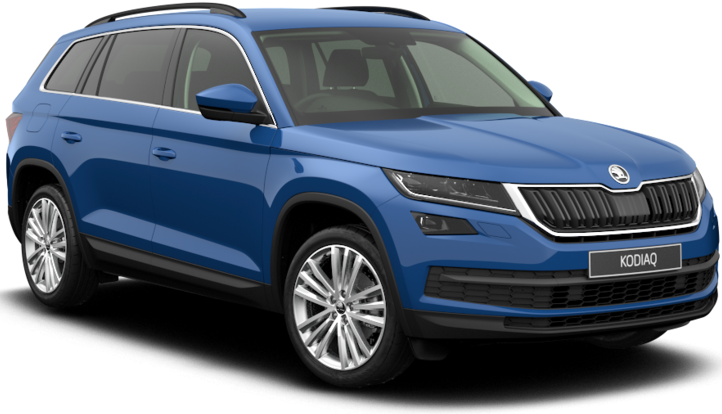 For one low fixed price we offer you not only your chosen car but also a comprehensive package which will ensure you receive all the coverage you need to take your new car out onto the road in complete confidence. When you hire a car from us, we will provide you with an unbeatable package which sees road tax, 24-hour emergency assistance, vehicle maintenance and vehicle recovery services all included in the low cost of the long term rental. 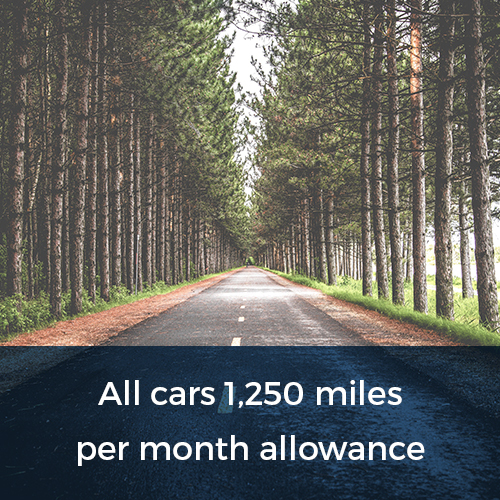 So if you want to find a highly flexible solution to your long term car hire needs, flexed.co.uk is here to provide you with exactly what you need. 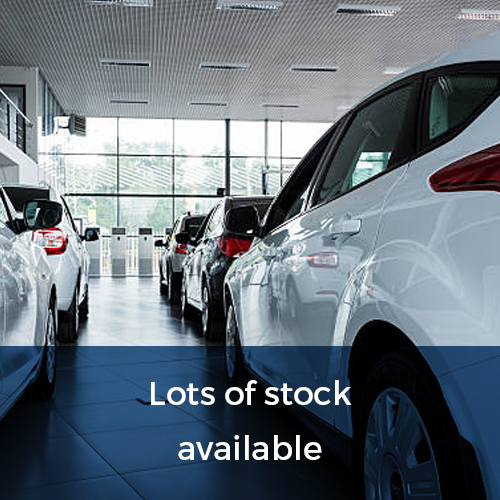 Take a look at our great range of cars online, or come down to our dealership and experience our impressive fleet first hand. 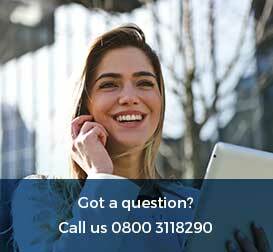 To find out more about how our flexible long term rental car service can help you, simply call us today on 0800 311 8290. We can offer you a free quote on any car of your choice in our fleet, with no obligation attached.